• One cable guarantees a simple and quick setup. Long length enables freedom of movement. 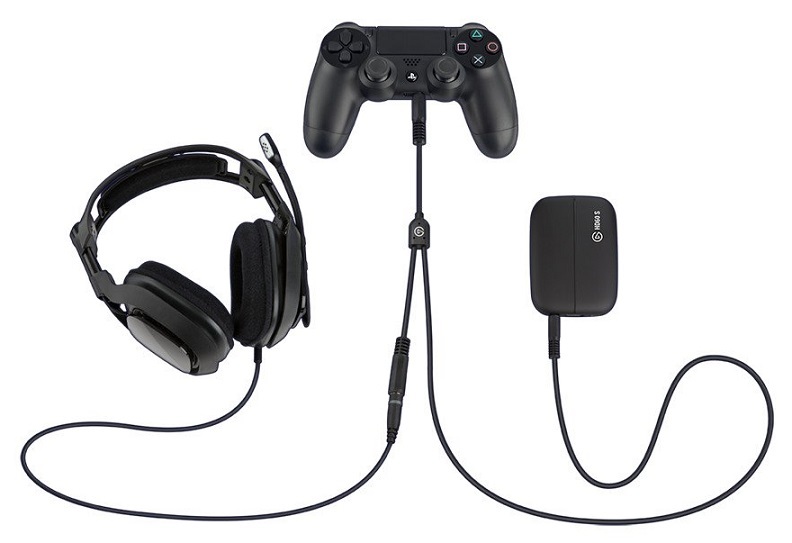 • 3.5mm male jack plugs directly into your PS4 controller. • 3.5mm female jack accepts analog stereo headsets.